A page on TigerLocal will showcase your business to hundreds of local people looking for a leisure centre. So you'll get serious enquiries from new customers. 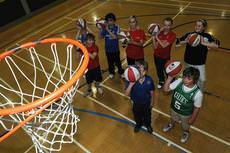 Waterworld, in the castle town of Prudhoe, has superb sports and leisure activities to offer. Plunge down the 40m aquaslide into the splash pool or ride the waves onto the shallow beach area. The little pool with the big view! 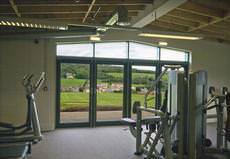 Coquetdale Swimming & Fitness Centre has a traditional style pool - 13.5metres by 7.5 metres, with fantastic views over Coquetdale. 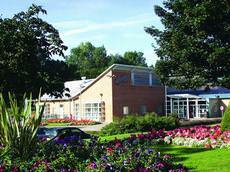 Wentworth Leisure Centre is conveniently located in the centre of historic Hexham. The centre boasts a brand new, multi-million pound swimming pool and fitness gym. Whitehaven Sports centre is easily accessible in the middle of town and boasts a state of the art fitness gym overlooking the multi purpose 9-court sports hall. 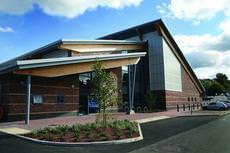 Willowburn Sports & Leisure Centre has a 25 metre six lane main pool with moveable floor and a 10 metre teaching pool. The facilities are ideal for swimming for fitness, learning to swim or taking part in an aquafit class.